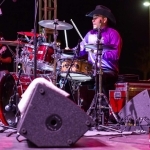 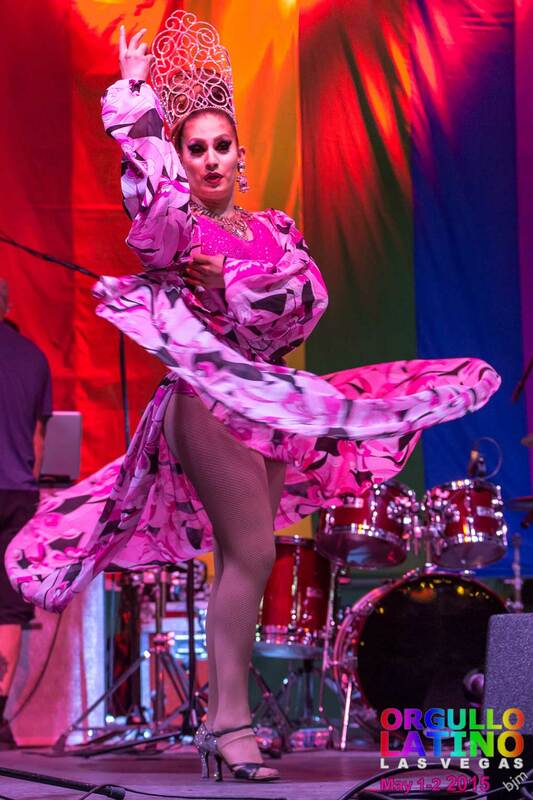 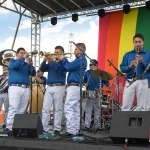 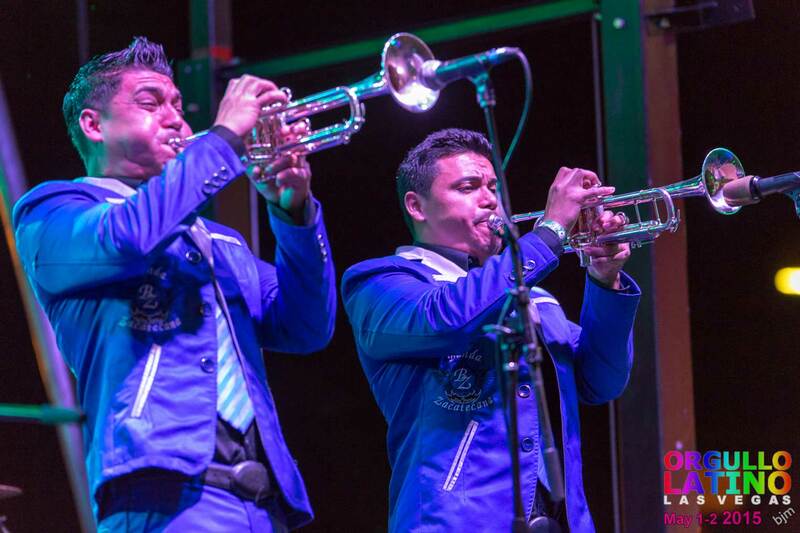 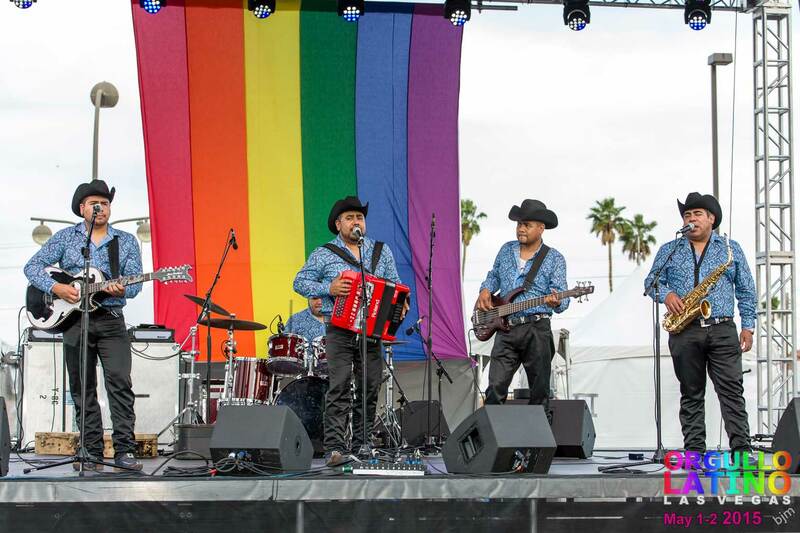 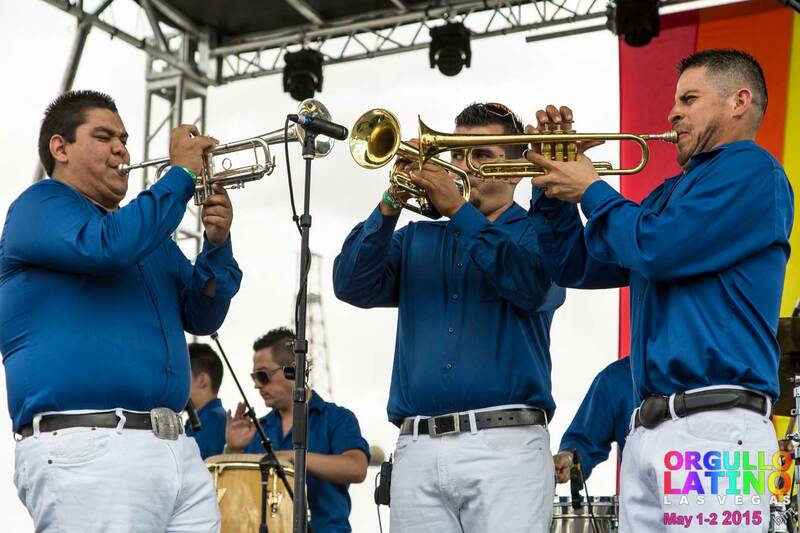 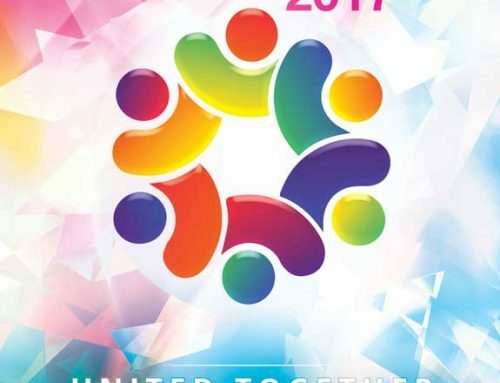 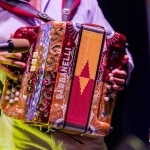 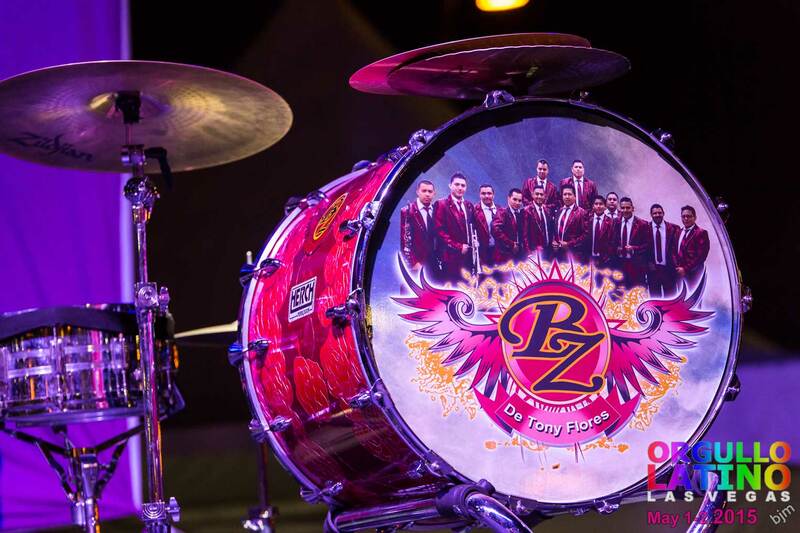 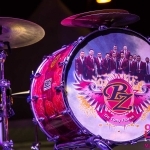 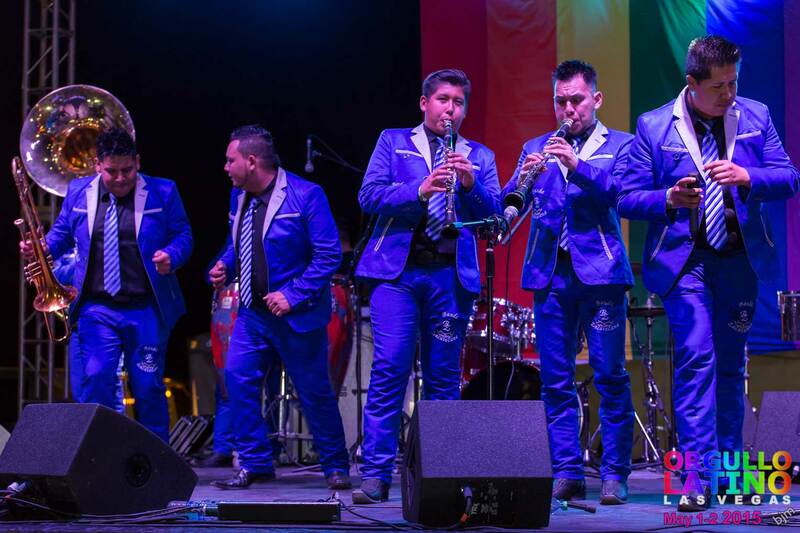 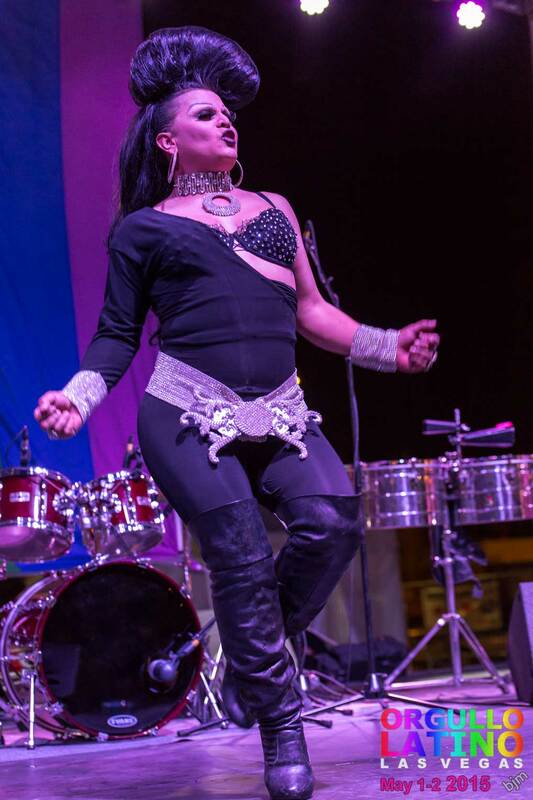 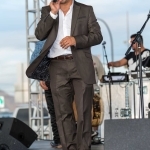 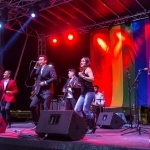 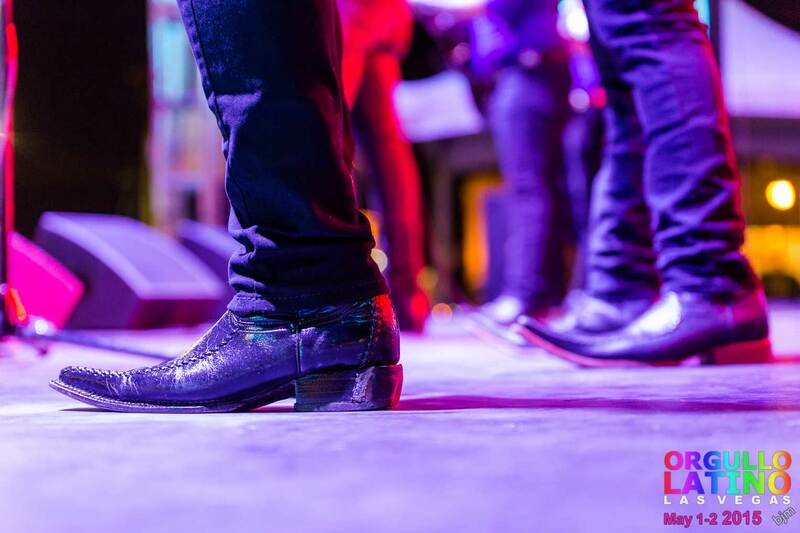 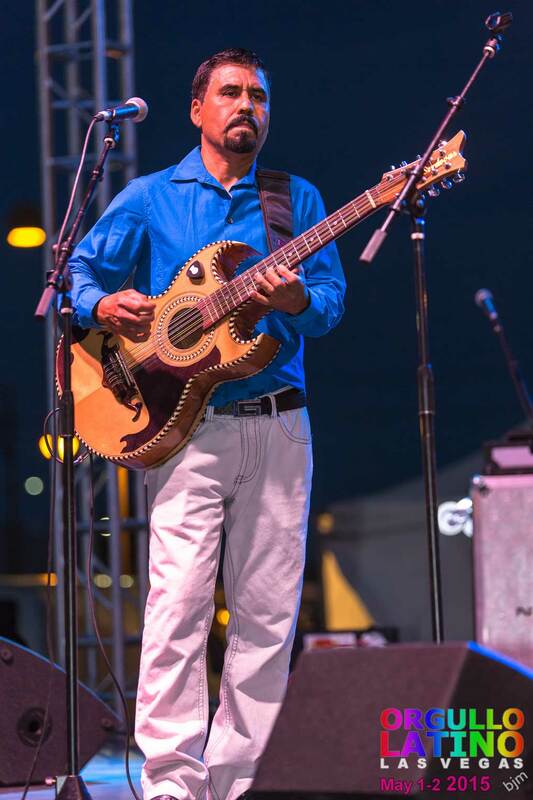 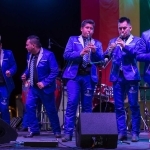 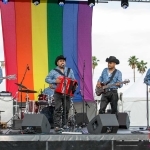 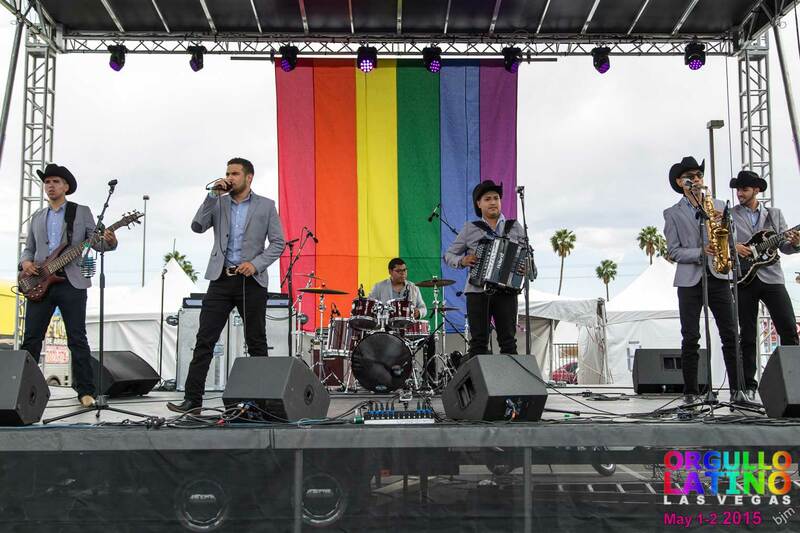 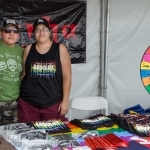 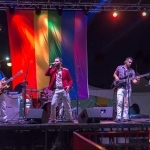 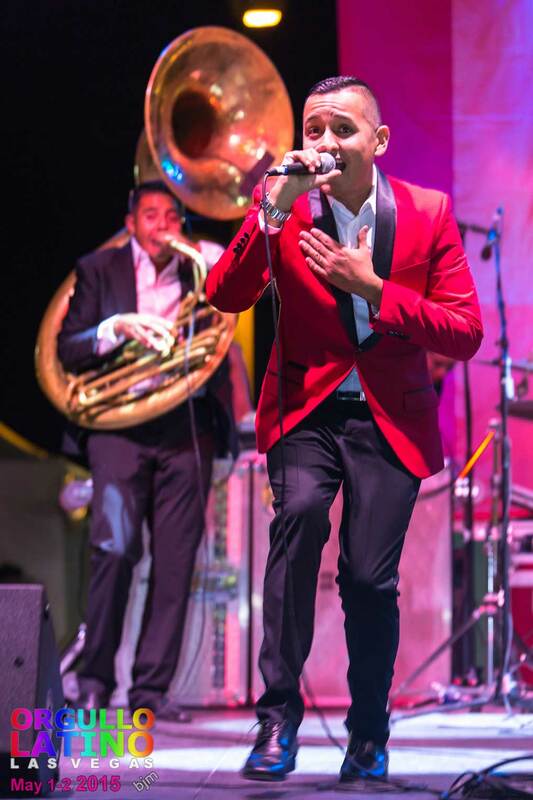 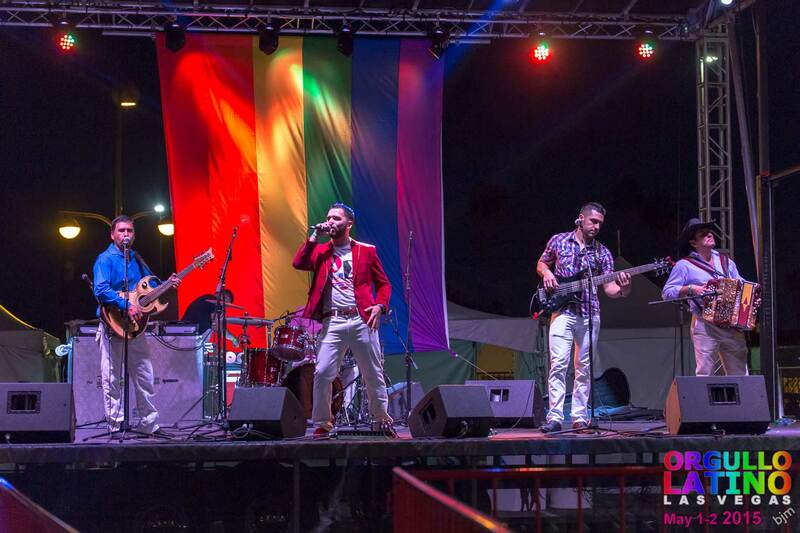 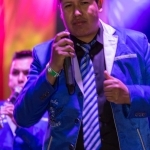 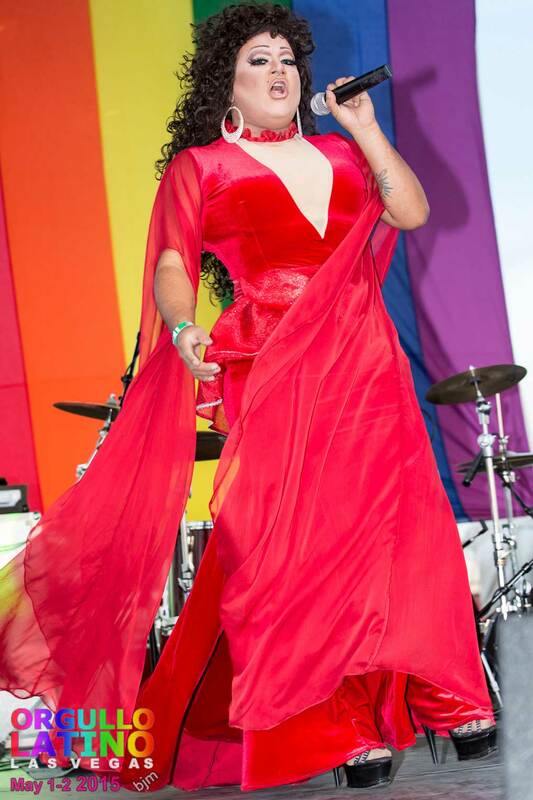 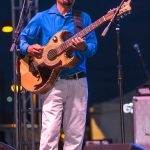 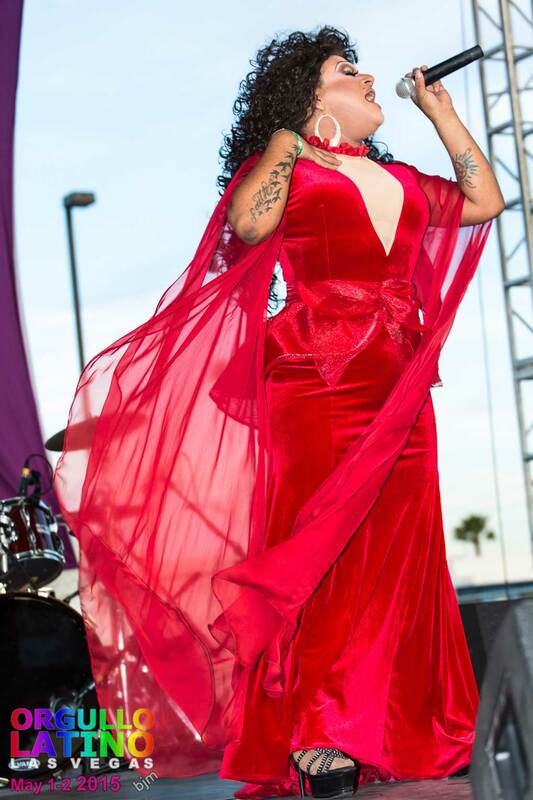 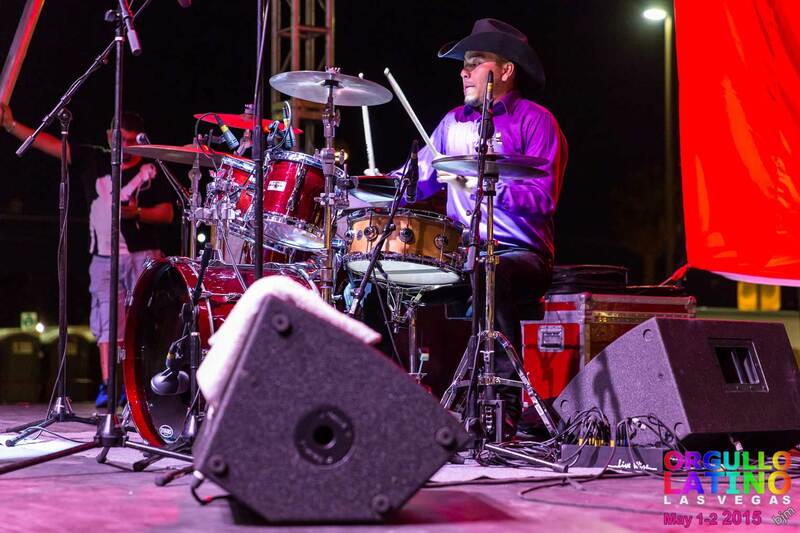 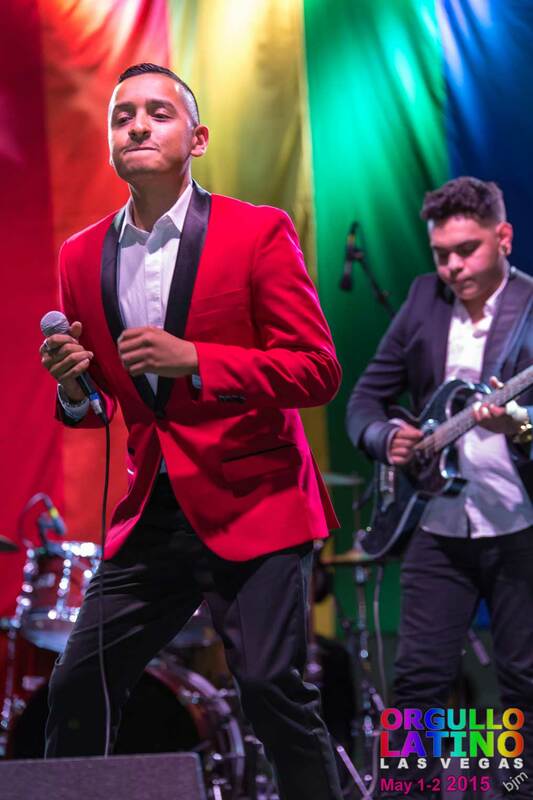 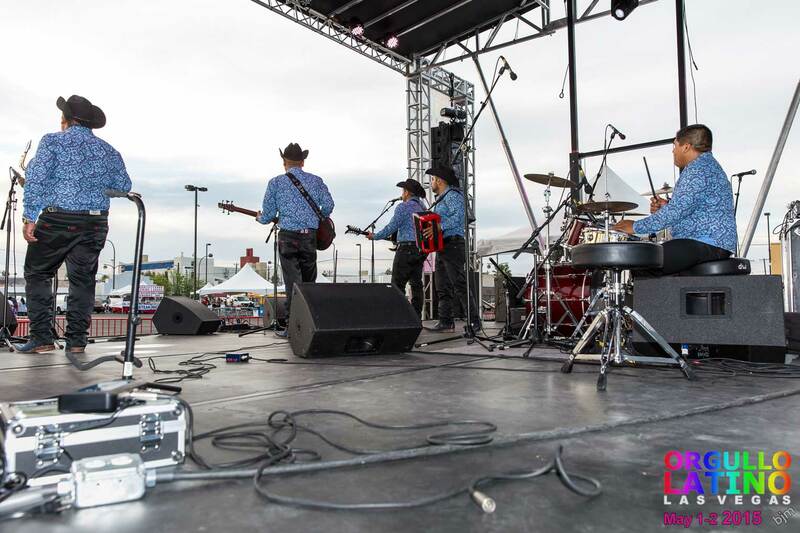 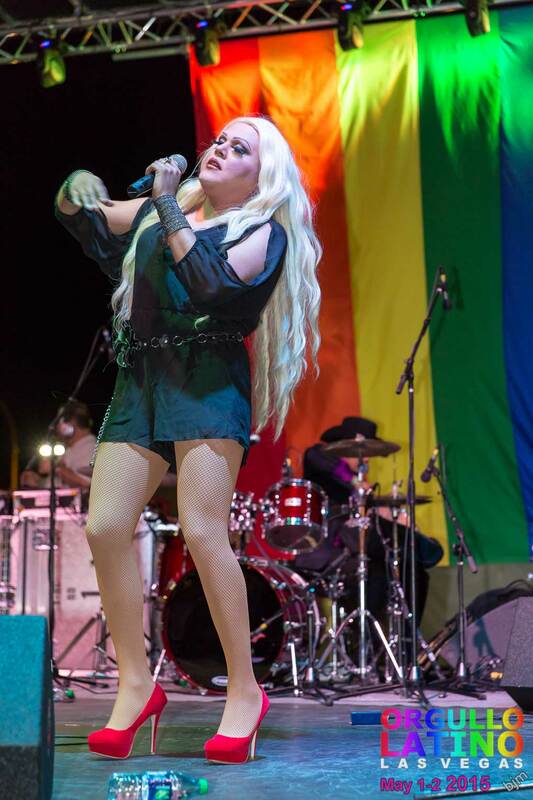 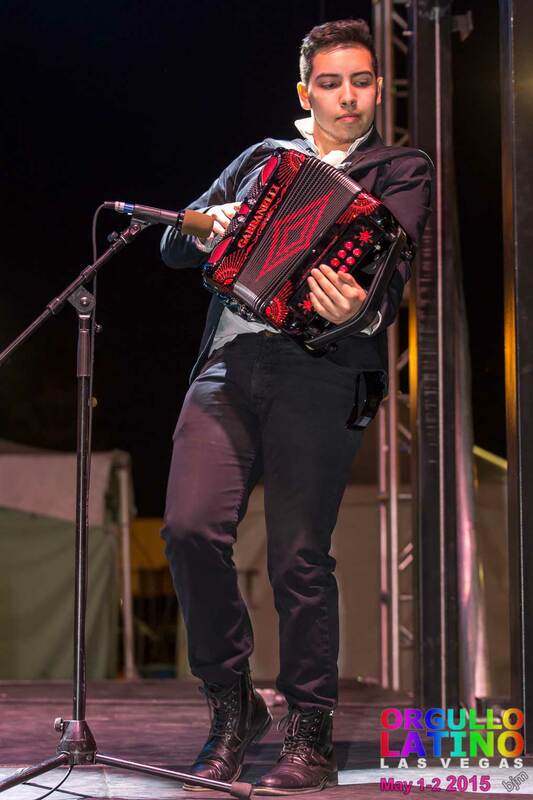 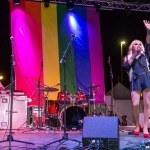 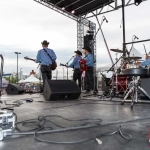 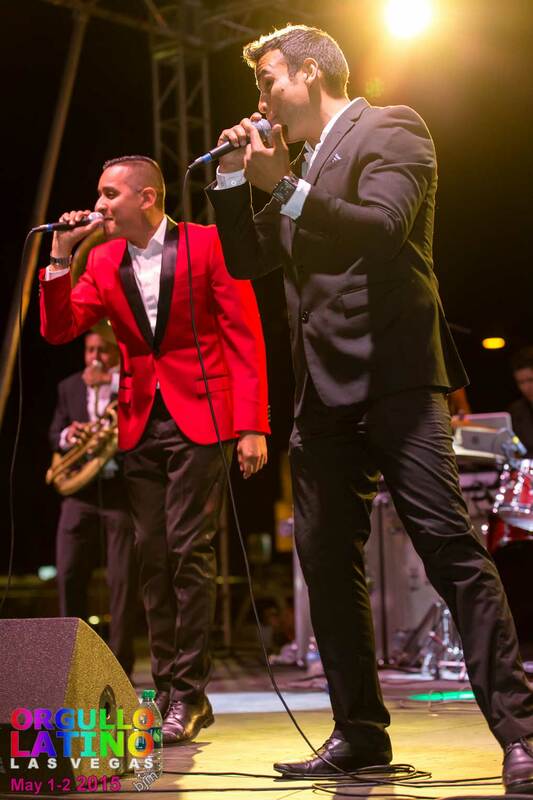 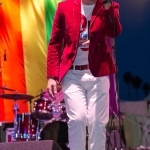 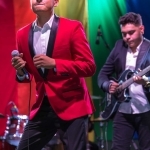 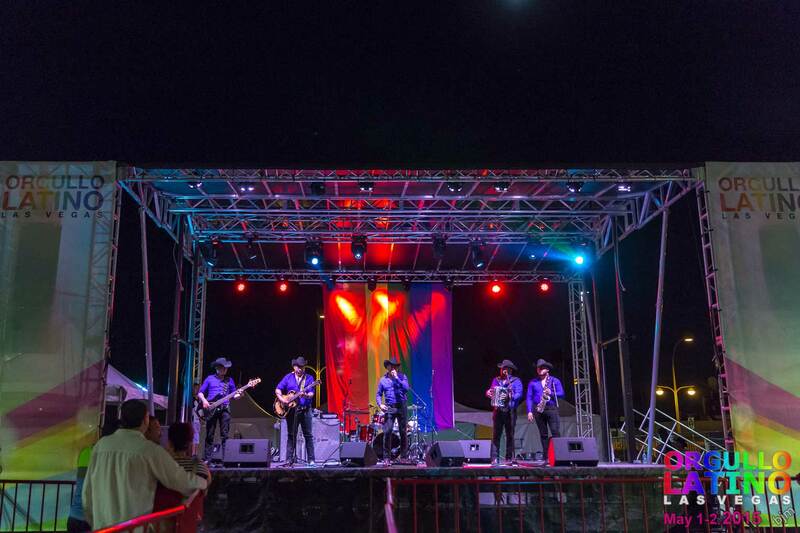 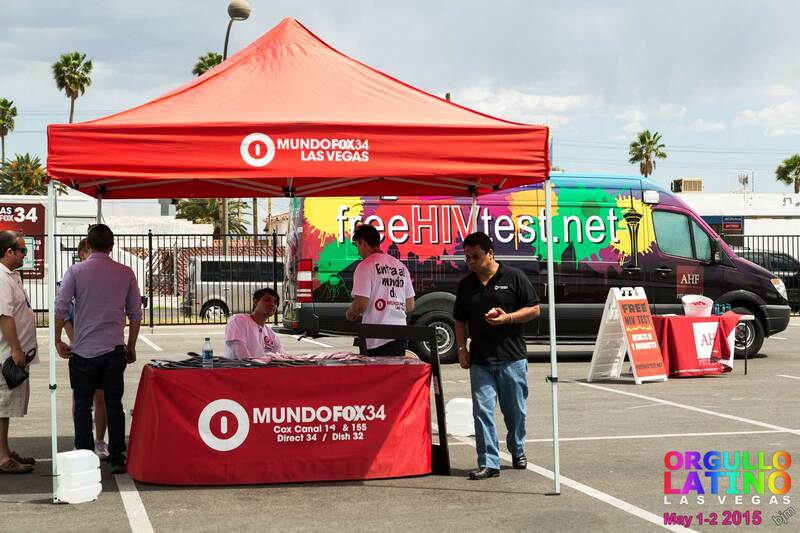 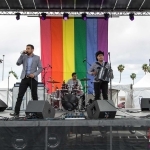 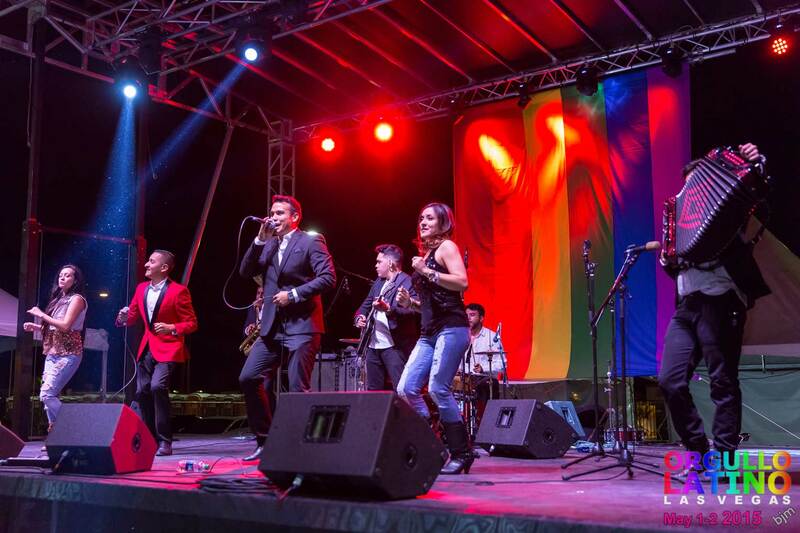 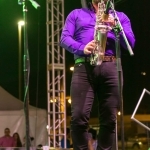 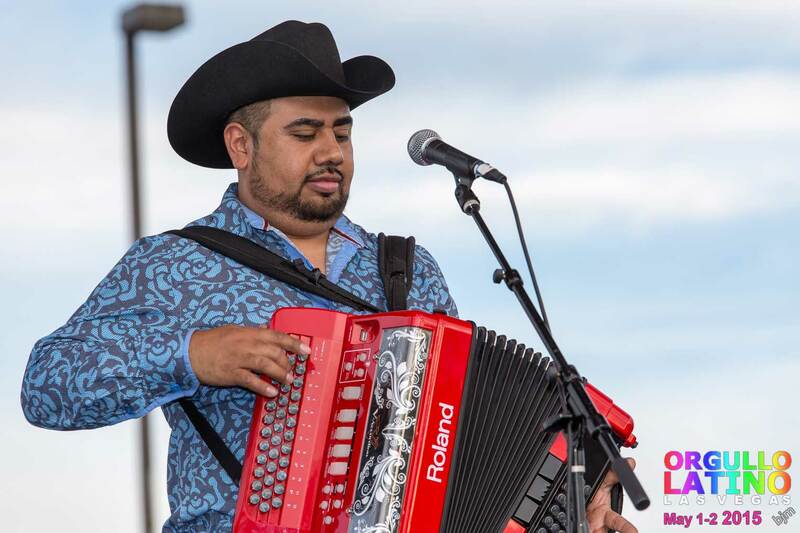 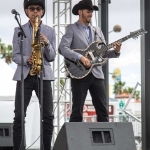 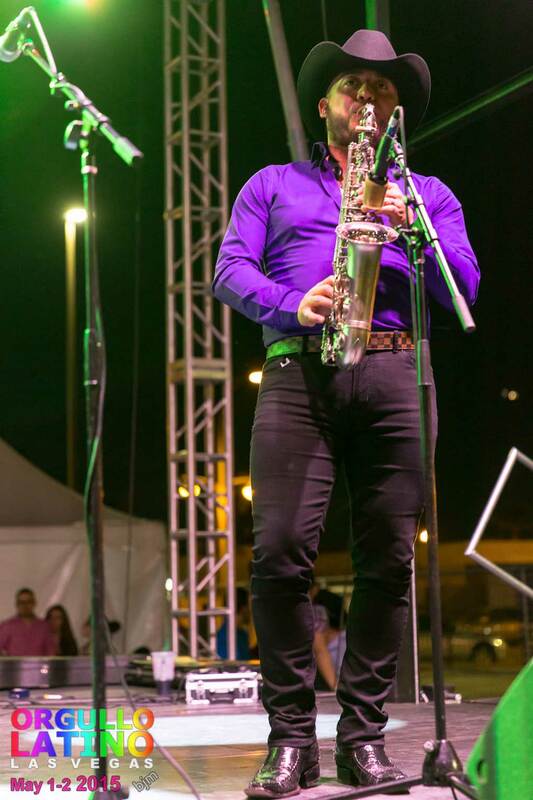 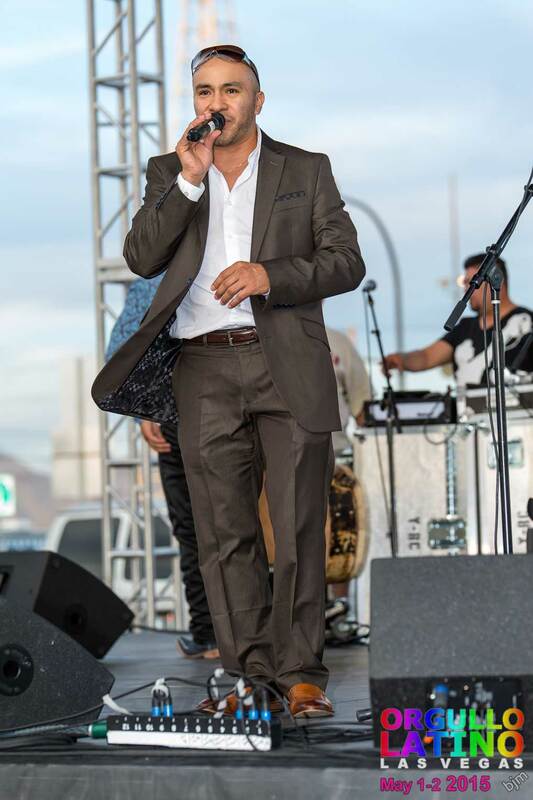 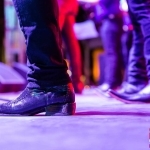 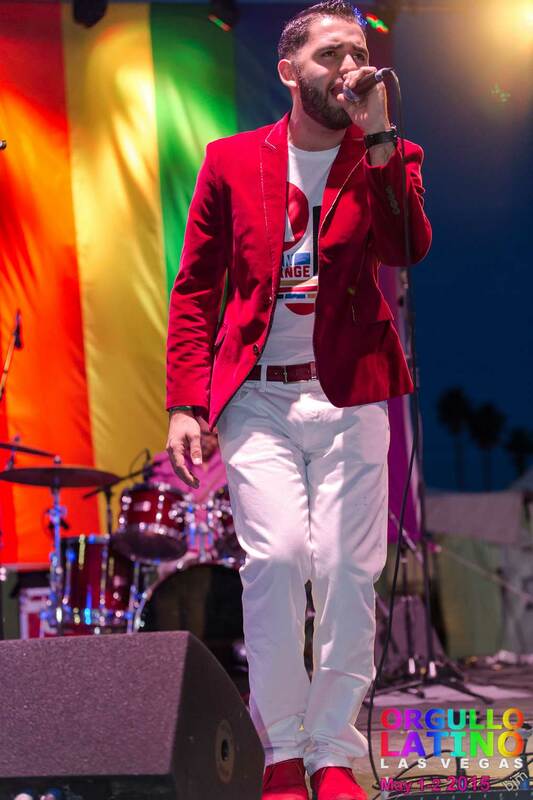 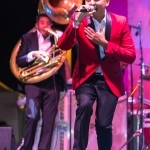 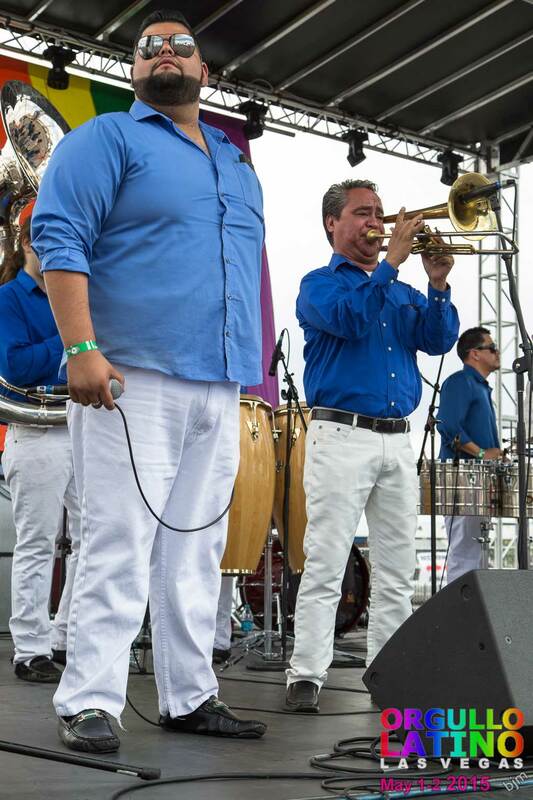 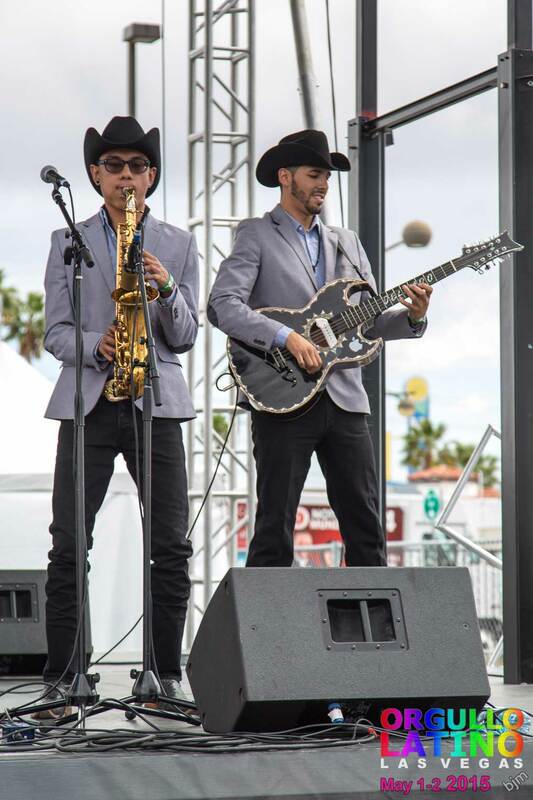 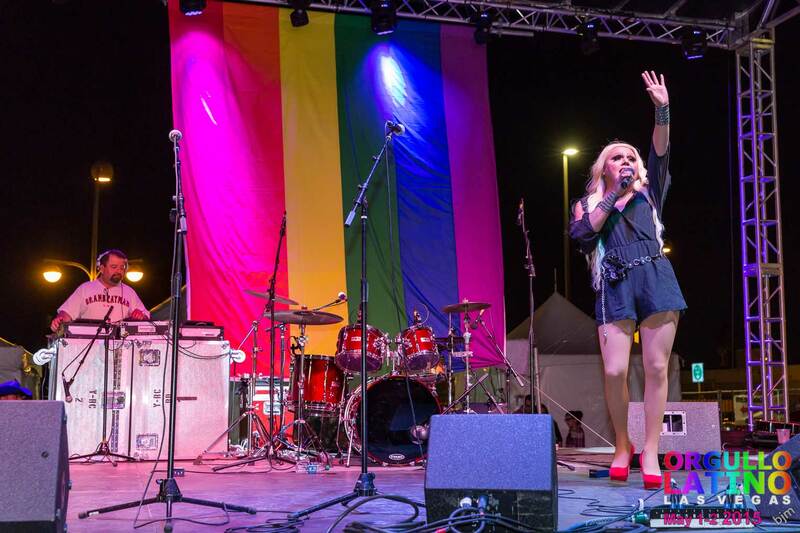 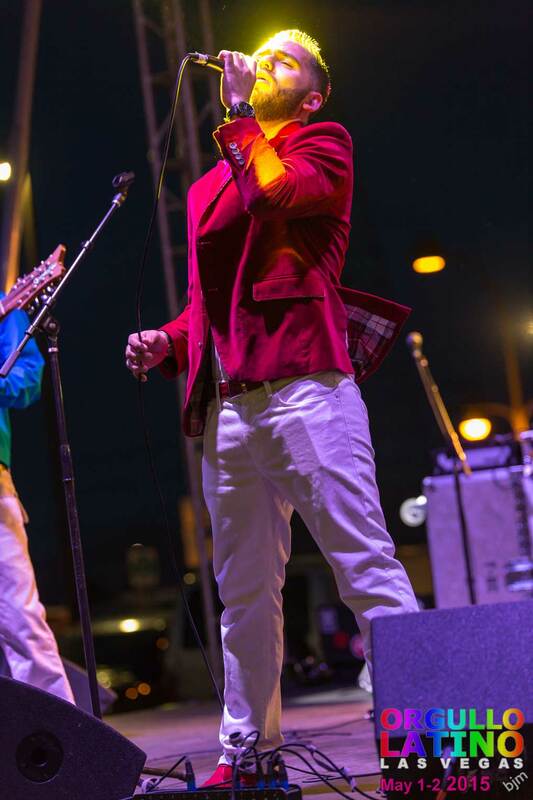 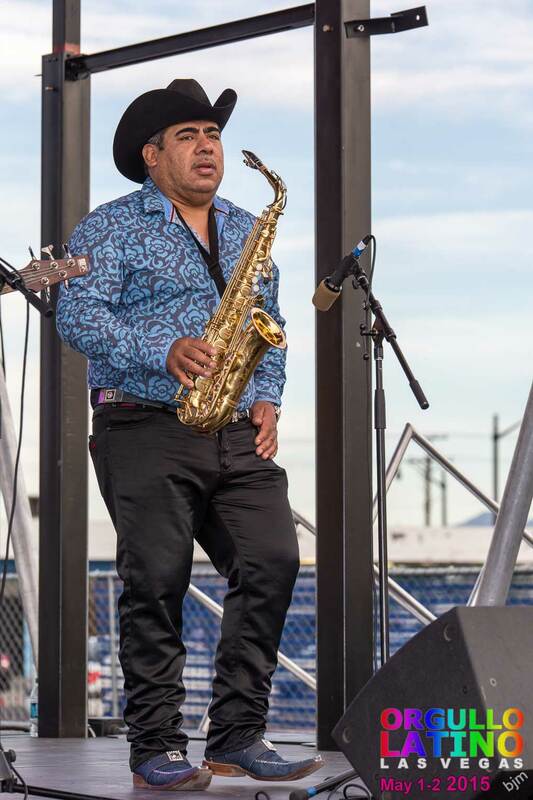 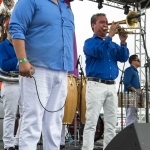 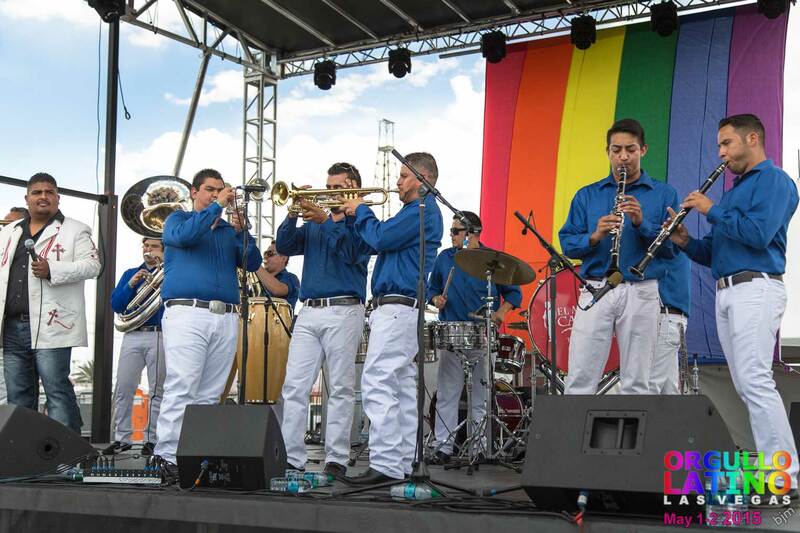 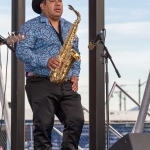 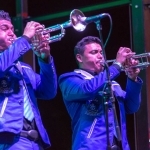 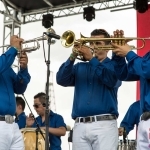 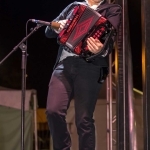 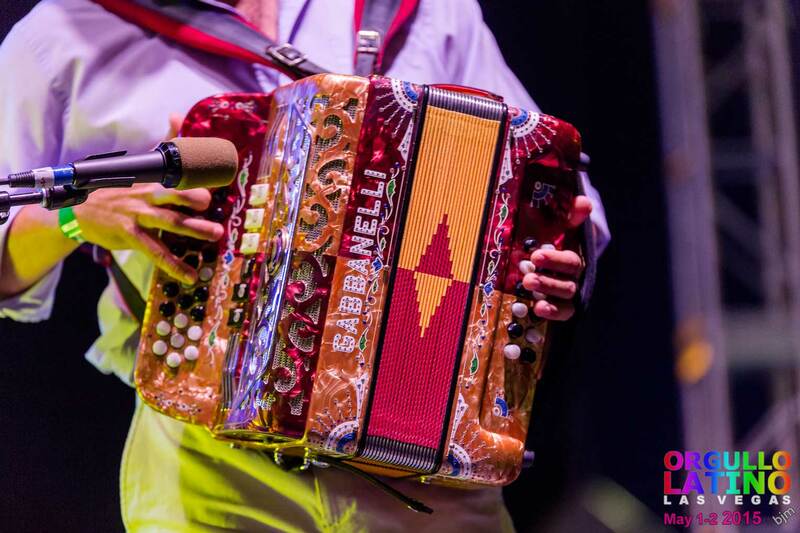 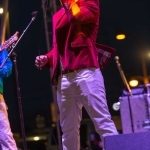 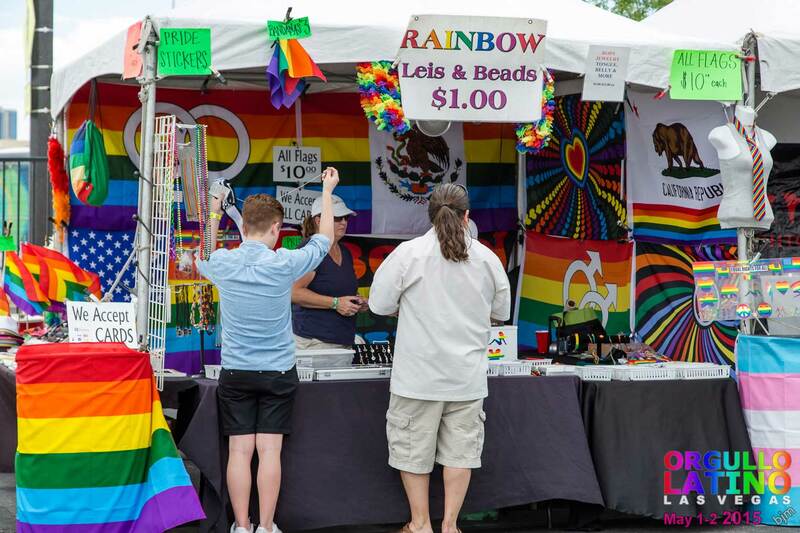 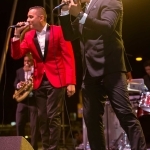 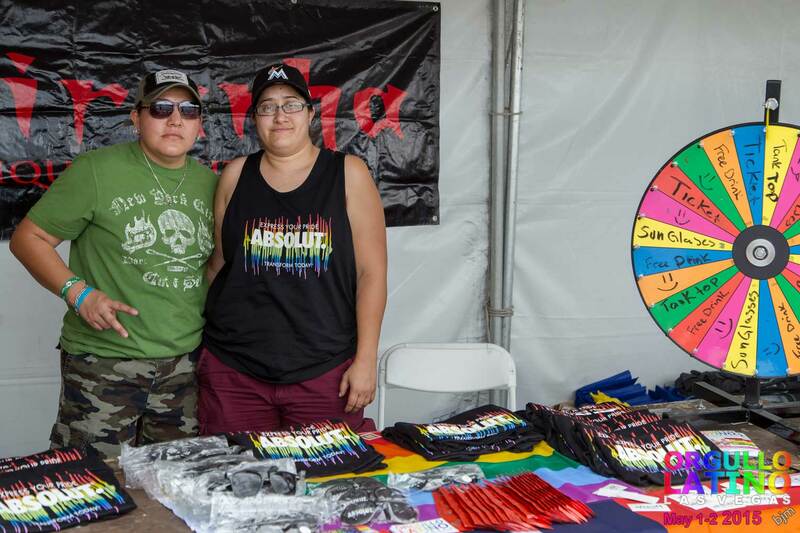 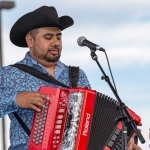 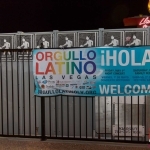 Held at the Llama Lot in downtown Las Vegas, Orgullo Latino Las Vegas was a two-day, family-friendly festival & concert. 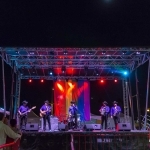 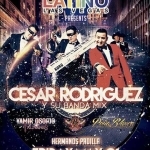 On Friday, May 1st attendees enjoyed a special night-time concert at the Llama Lot from 6-11pm. 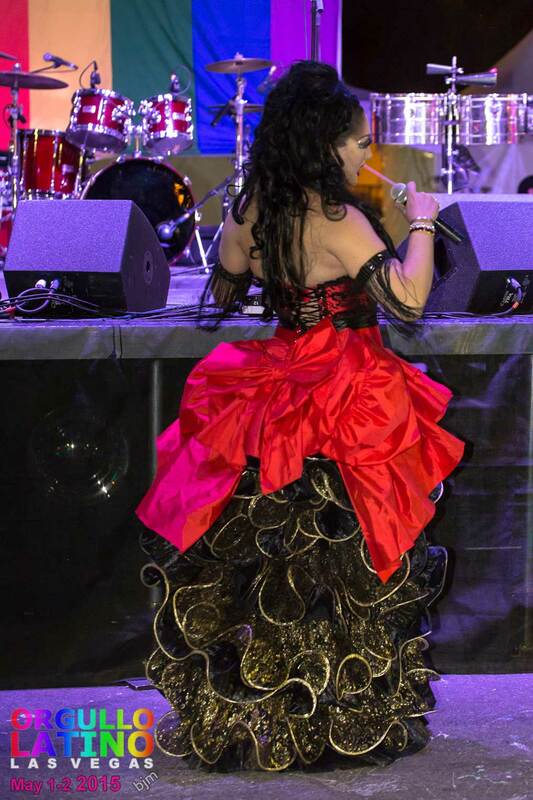 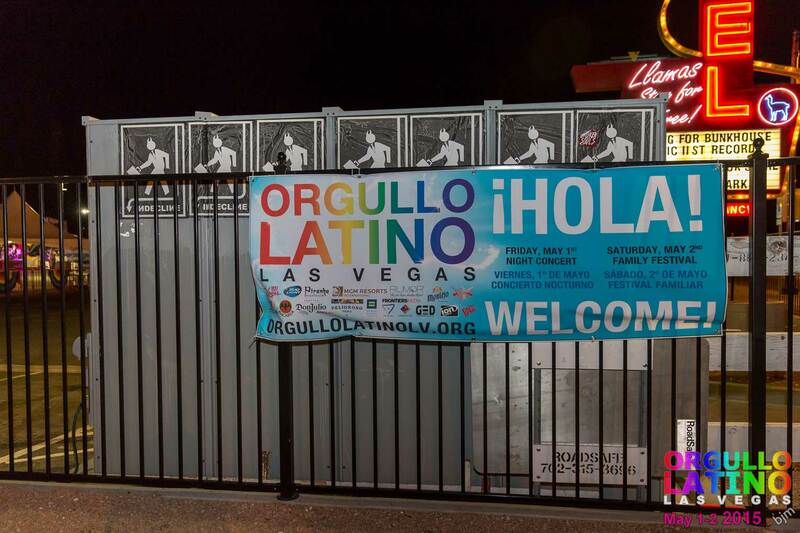 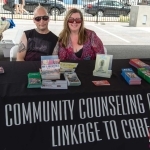 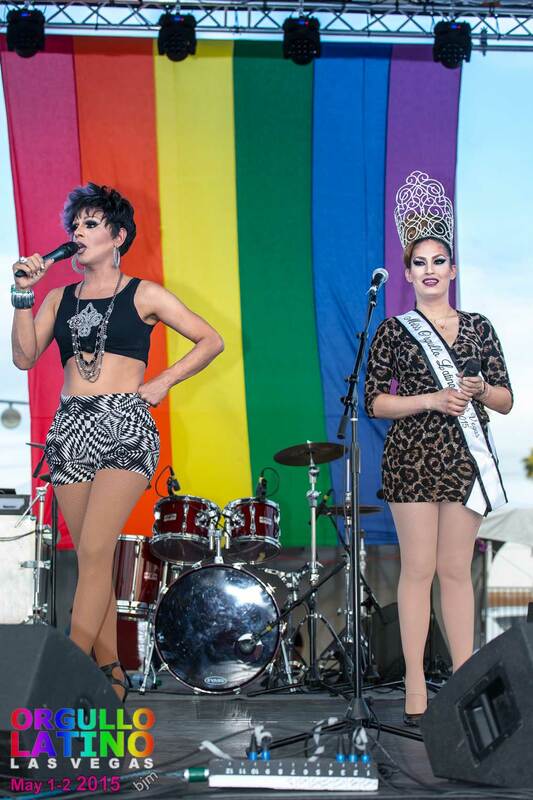 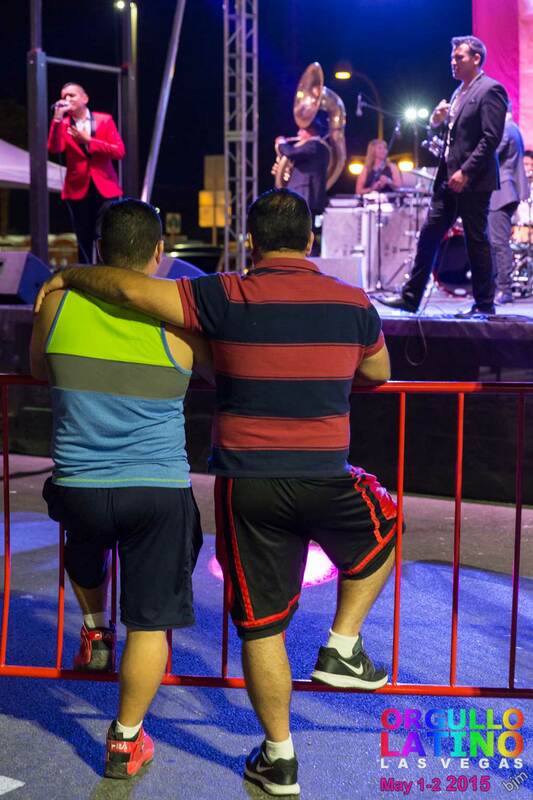 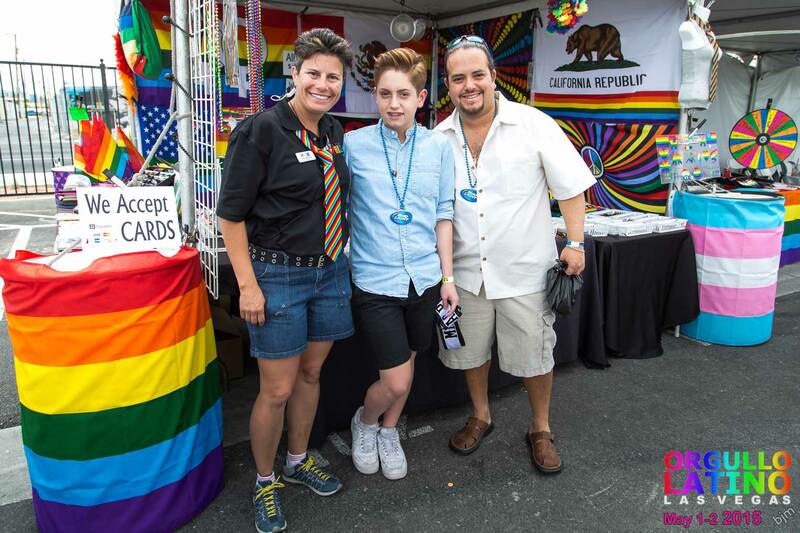 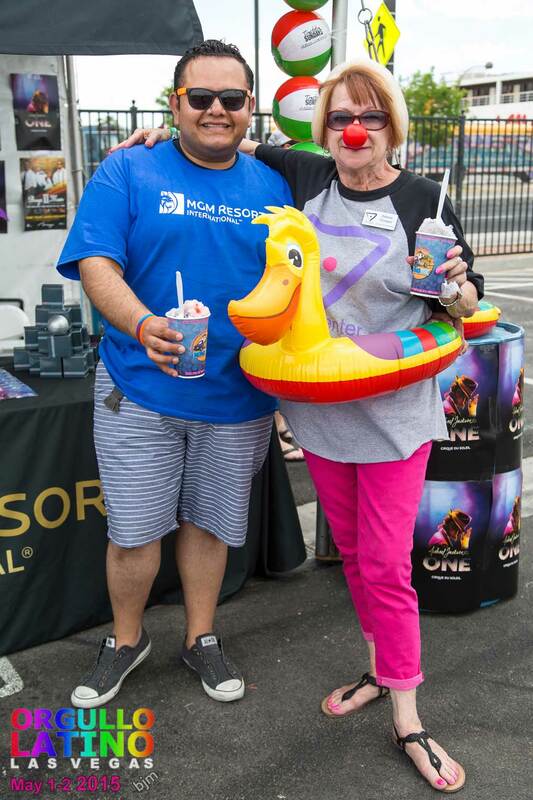 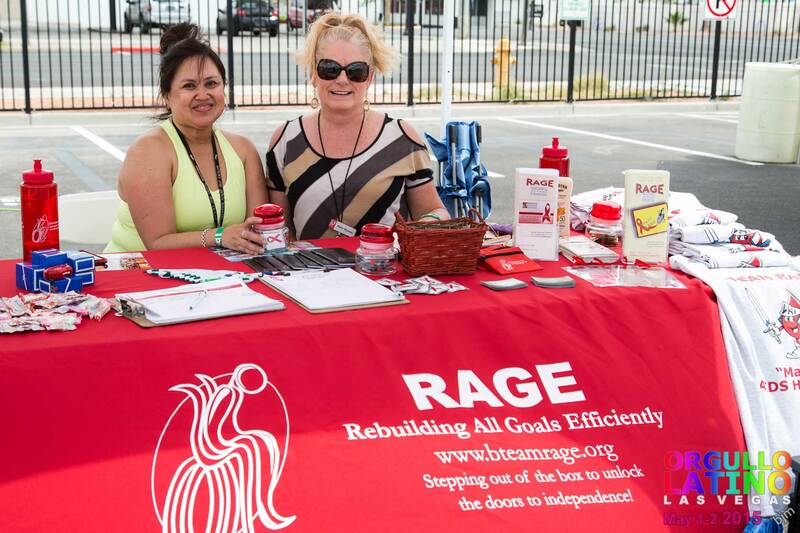 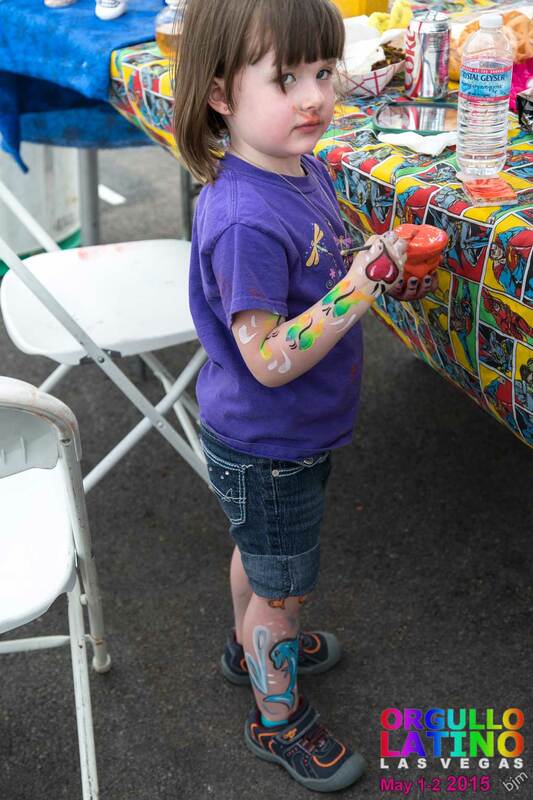 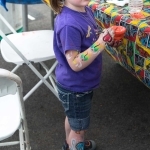 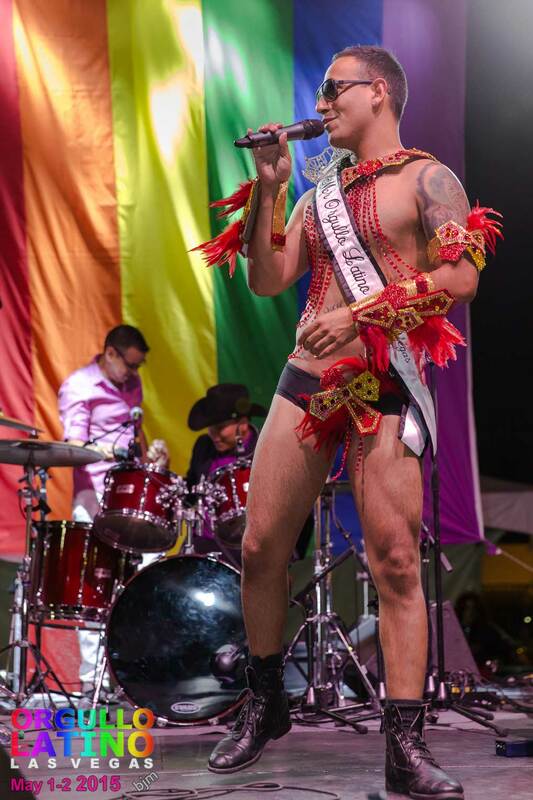 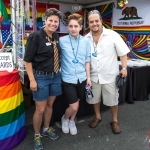 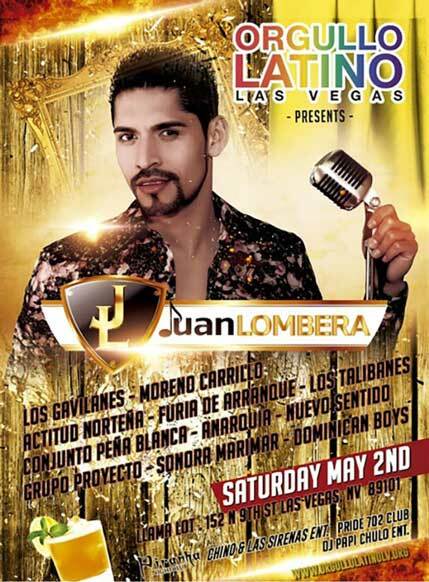 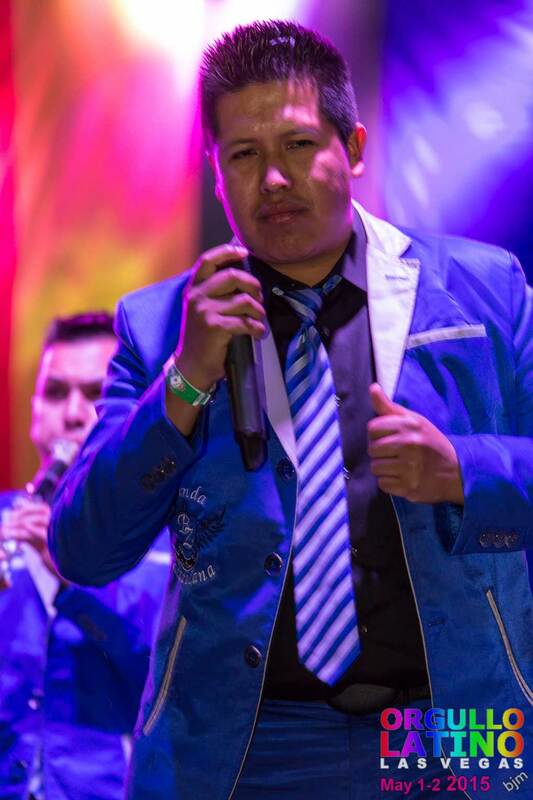 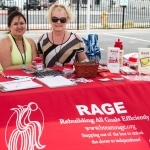 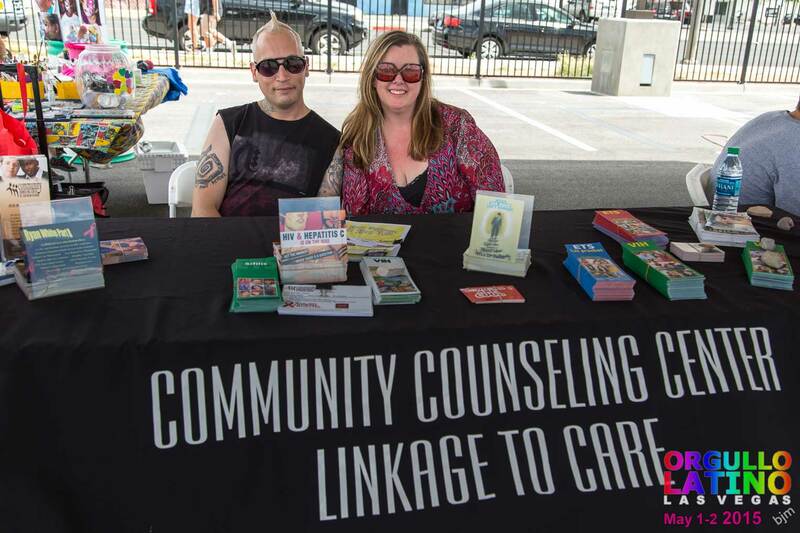 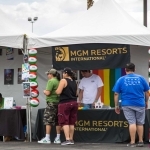 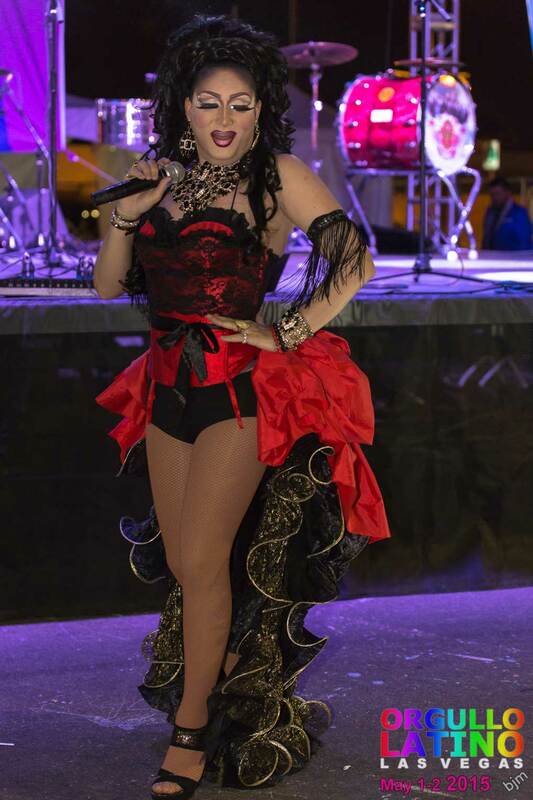 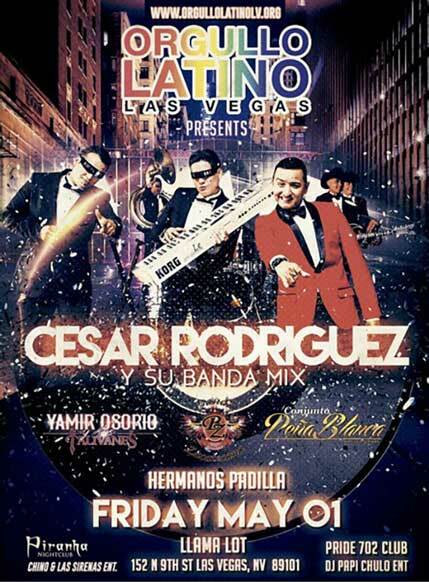 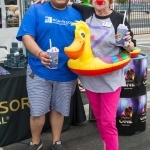 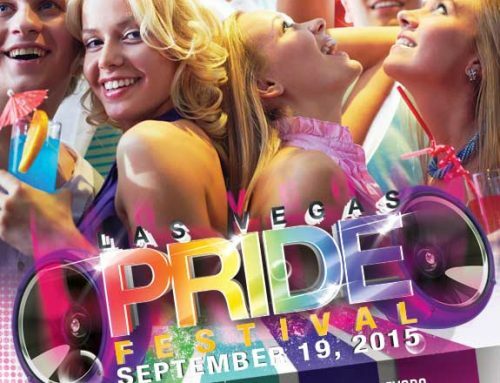 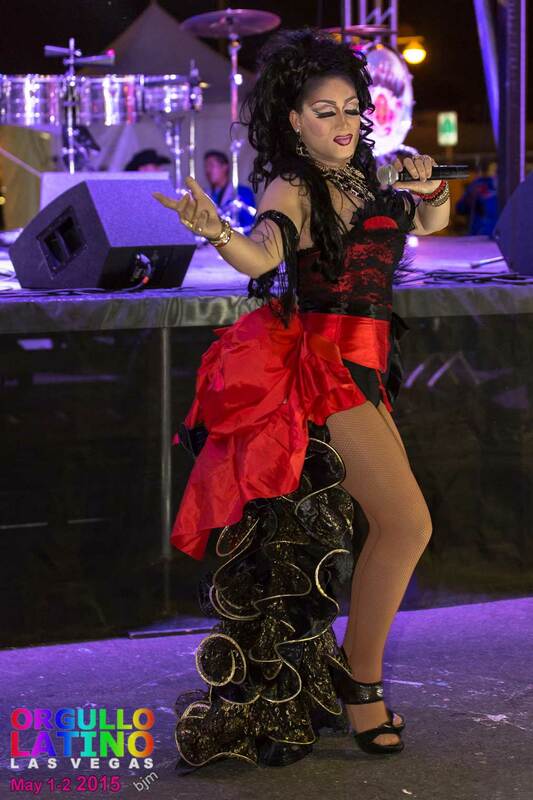 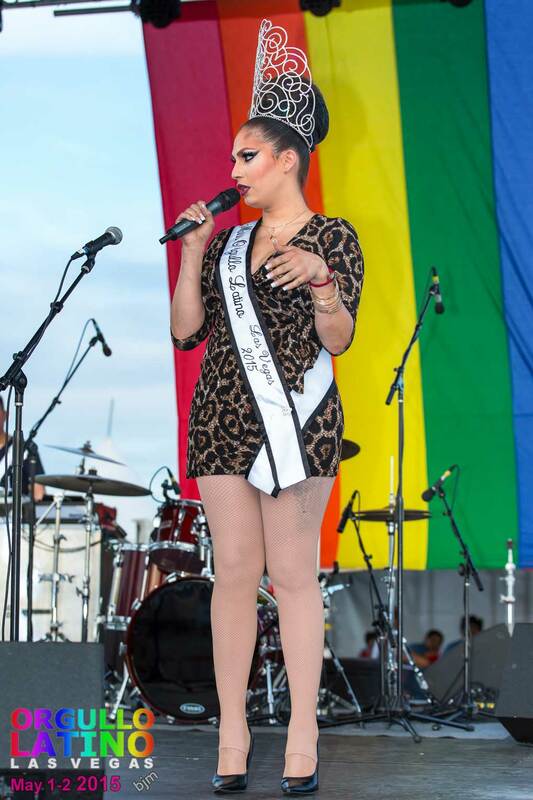 On Saturday, May 2nd the Orgullo Latino Las Vegas 2015 Family Festival was held from noon to 11pm at the Llama Lot. 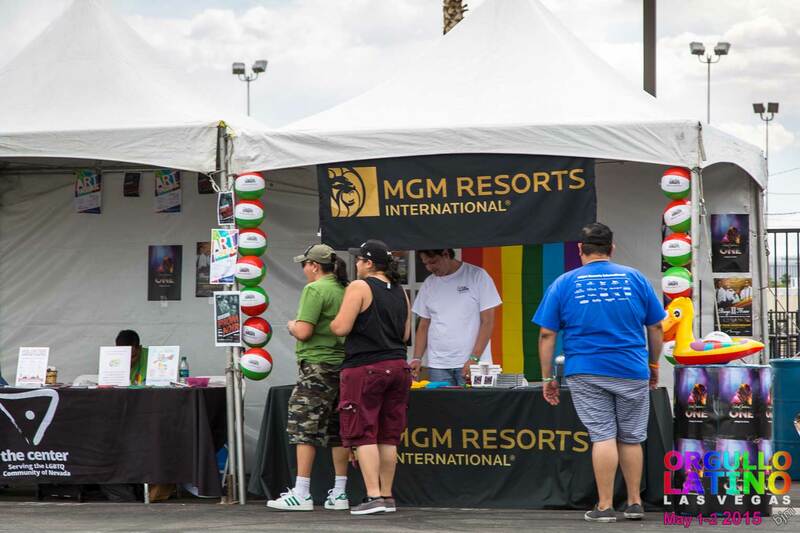 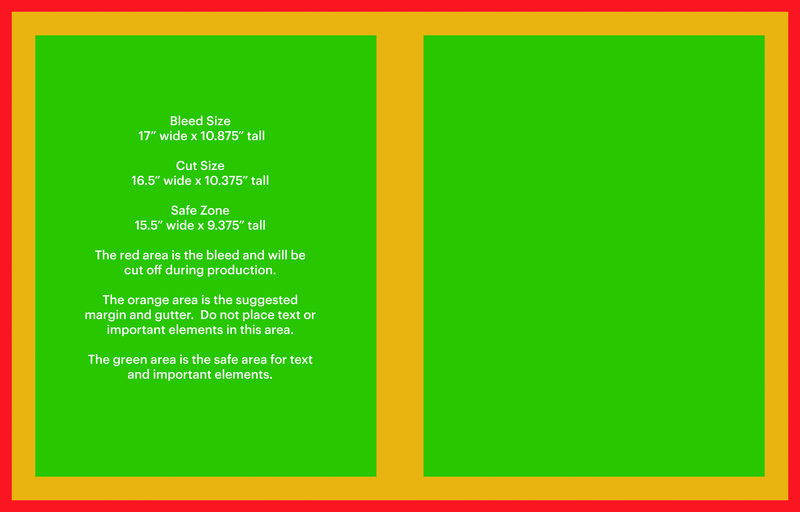 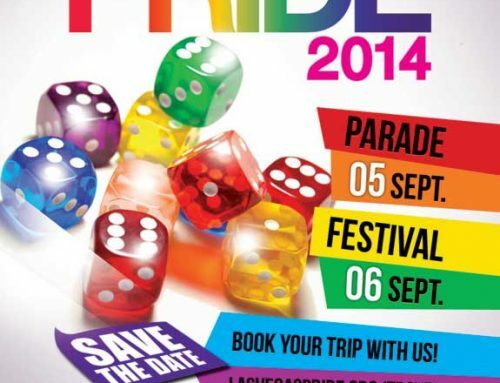 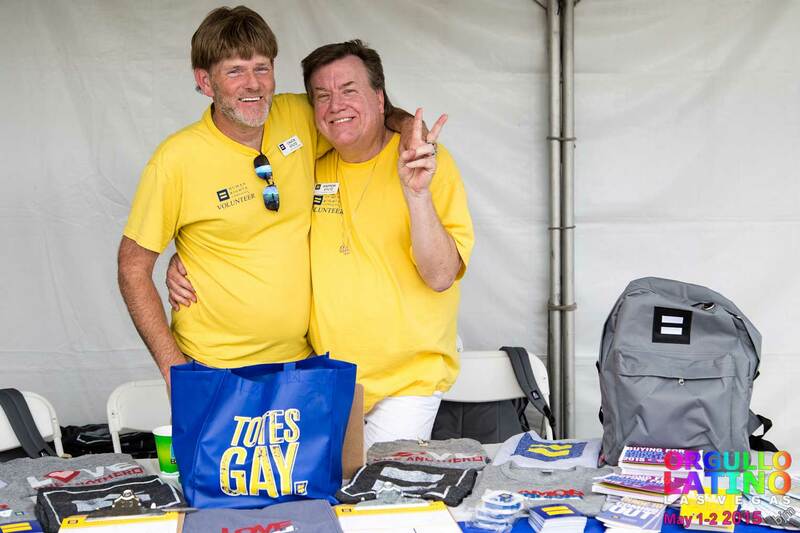 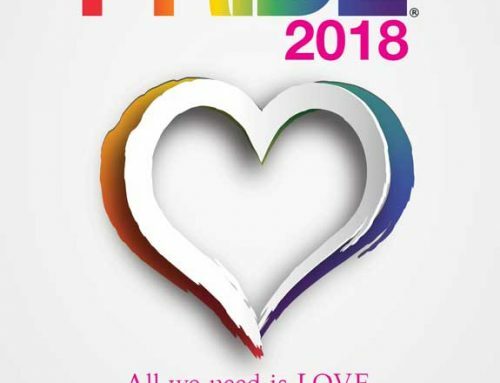 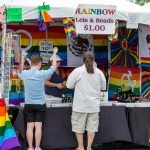 Tickets were available individually per day or at a discount for a weekend pass. 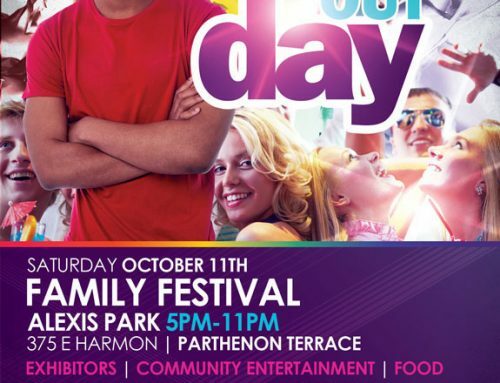 Youth 18 and under were FREE.